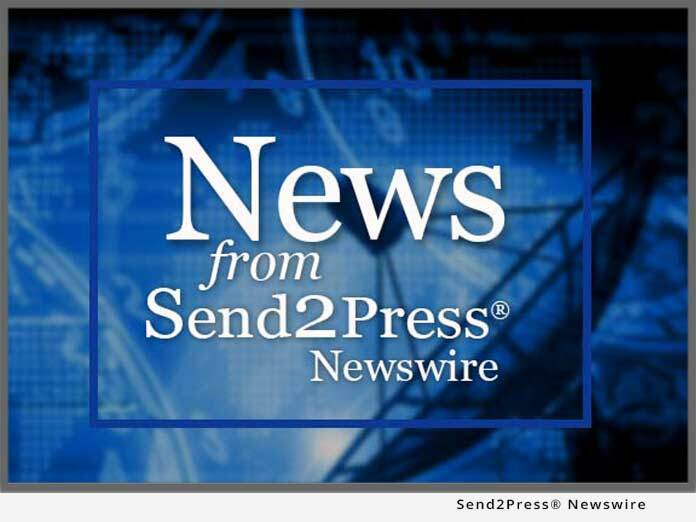 MOUNTAIN LAKES, N.J., March 13 (SEND2PRESS NEWSWIRE) — Frustrated by employees who surf the net on company time? Many social network sites are designed to create an addictive routine and people find it difficult to stay away. Chronos, a new software package developed by Visionsoft, allows employers to control what sites employees can use and when. Chronos is a network application that very quickly lets employers set a range of time restrictions to the Internet or specific sites and apply them to either a PC or user account via templates. It’s an easy-to-use software package and access to specified Internet sites is not authorized before or after those times. Standard templates come already populated or they can be customized. Web sites like FaceBook.com and MySpace.com have become wildly popular, but there is a time and place to access them. Many companies have chosen to simply ban all social networks because of the time spent and potential security breaches; this has led to dismay for union organizations and staff alike. And, time truly is money. For example, if you have 25 averagely-paid employees wasting one hour per day, the average revenue lost over five years is approximately $1,000,000. Unlimited site licenses are available for every PC at the company’s site for only $999. So, when considering the amount of time and money that can be saved, Chronos may just be the “must have” business tool. It’s time to take control. Established in 1989, Visionsoft is a privately-owned company with a wealth of experience in providing essential audit and PC management software. To learn more about Chronos, visit: www.visionsoft.com/control.